Simonswood Automation are the market leaders in software development for Programmable Logic Controllers and Distributed Control Systems, producing reliable, innovative and maintainable solutions, which complement our other services. 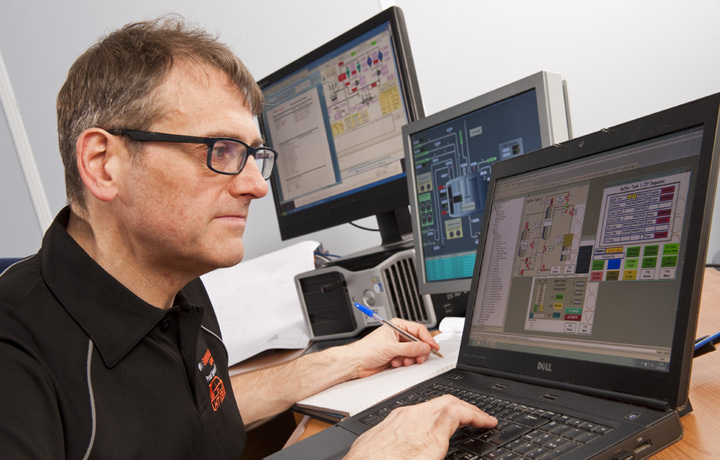 With over 30 years experience in producing process control software, we are proud of the reputation that we have built over those years. Our expertise in this field is vast, covering virtually every production process and control requirements found in modern manufacturing industries. Over the years we have developed a modular framework of tried and tested functions that are at the heart of all our systems. The functions are combined into modules, that have undergone extensive testing and form the basis of the control system, therefore the development of the individual process software starts not form a ‘blank canvas’ but from a known environment. As a customer you can have the reassurance that your control system is not built and developed from scratch, and we also guarantee that your software will be easy to follow and maintain. 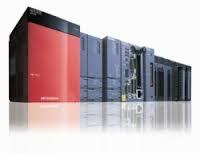 Allen Bradley – EthernetIP, DeviceNet, ControlNet, EtherNet, Sercos.